The White House sent termination letters this week to all members of the HIV/AIDS council, officially known as the Presidential Advisory Council on HIV/AIDS, The Washington Blade reported. 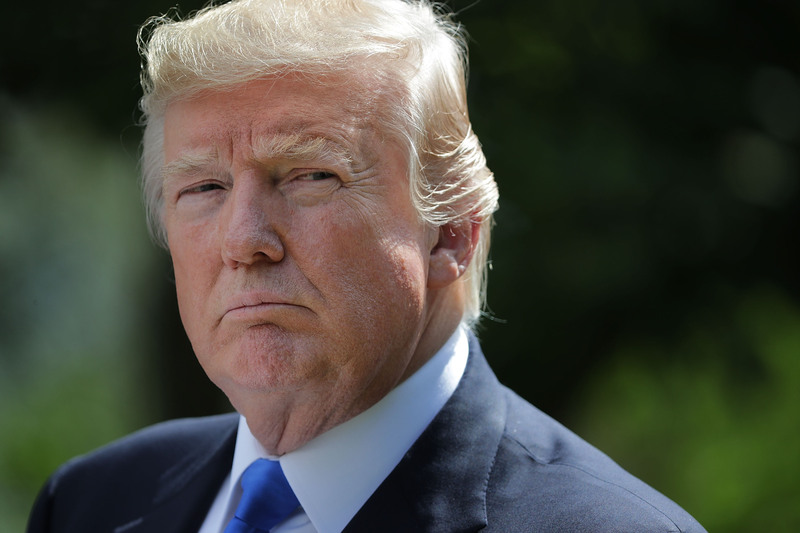 The firings came six months after a half-dozen members resigned in protest over the Trump administration’s commitment — or lack thereof — to HIV/AIDS policy. Kay Hayes, the HIV/AIDS council’s executive director, confirmed the firings in a statement to The Washington Post. However, HIV experts and advocates remain worried about the future of HIV/AIDS policy, and for good reason. The Trump administration has yet to appoint a director of the Office of National AIDS Policy, according to NBC News. Further, proposed U.S. budget cuts to HIV/AIDS funding could curtail progress in ending the disease’s spread. A report from the ONE Campaign estimated the budget cuts would lead to a rise in HIV diagnoses for the first time since 1995. Unsurprisingly, the Twitterverse was none too pleased with the news. My sister in law contracted HIV through a blood transfusion in the 1980s. She is alive today because of the advances made in treatment through research. We cannot give up on those who are fighting HIV/AIDS. We wouldn’t abandon cancer patients — we can’t abandon HIV patients. There are more than 1.2 million people in the United States living with HIV. Despite ongoing awareness campaigns, there’s still a lot we don’t know about HIV and AIDS. For example, HIV is no longer the “death sentence” it once was. 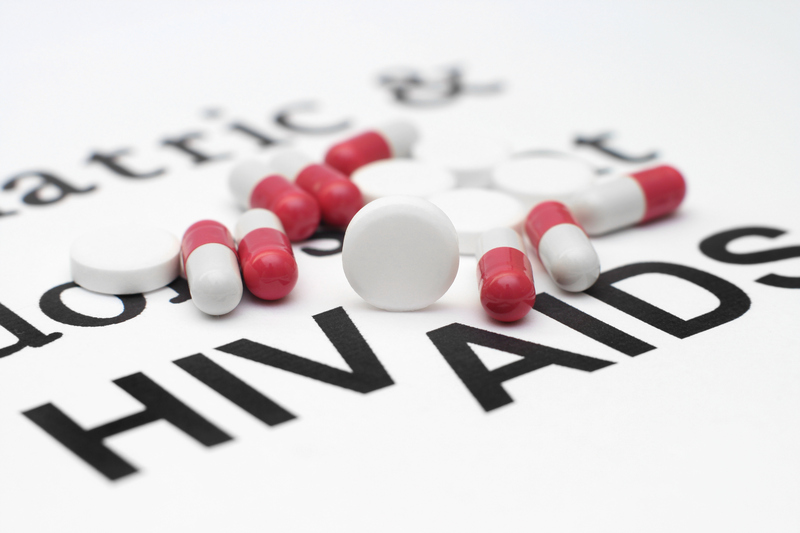 In fact, advances in antiretroviral treatment mean many people with HIV live long, healthy lives. Just one pill a day can result in undetectable viral loads and prevent an HIV patient from transmitting the virus to others. Regardless of the progress we’ve made in limiting the spread of HIV and AIDS, there’s still more work to do. Let’s hope the Trump administration will reaffirm its commitment to fighting the disease — its first step could be filling all those empty seats on the president’s HIV/AIDS council.